You’re not looking for just any place to call home. 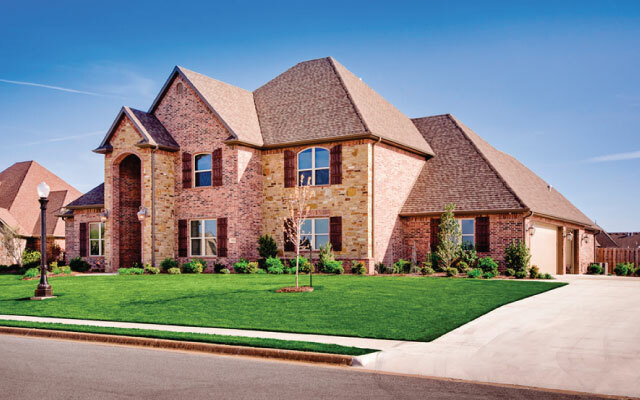 Tall Oaks provides custom and spec homes that are unique to every home owner. Living in your dream house isn’t as far off as you think. 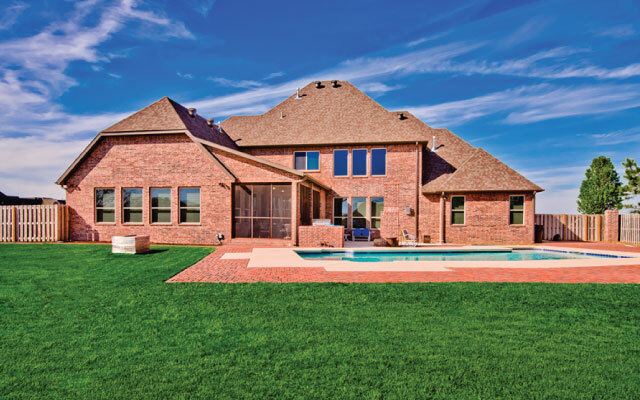 Tall Oaks is an award-winning custom and speculative home builder and general contractor in Northwest Arkansas. Established in 1995, we provide guidance through every step of the home building process so that your vision is executed to perfection. With distinct architectural design and an innovative building process, Tall Oaks homes provide a unique experience to make your home one of a kind. We make sure things are done right because we’ve been there. Work with us through the home building process. Having gone through the home building process ourselves, we know what makes this experience stressful but we also know what makes it so rewarding. 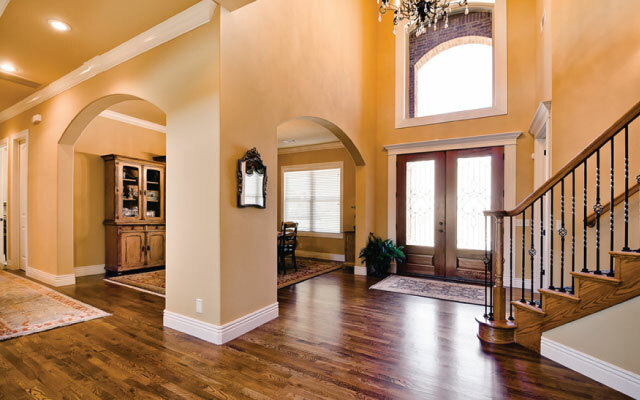 To help you avoid the stress, we make designing and building a home a smooth experience. Clients are welcome to be an active part of the custom home building experience. We aim to provide passionate dedication to ensure top quality craftsmanship. Our office makes us accessible and able to effectively communicate with home owners for their convenience. Our design center is also an exciting part of building a custom home. With our unique design center, clients can come in and talk through home options with our designers. Everything we do is tailored to the client’s needs so that we can make this experience great. Contact us today to talk about your future home.